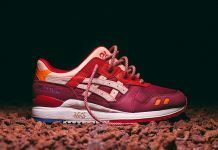 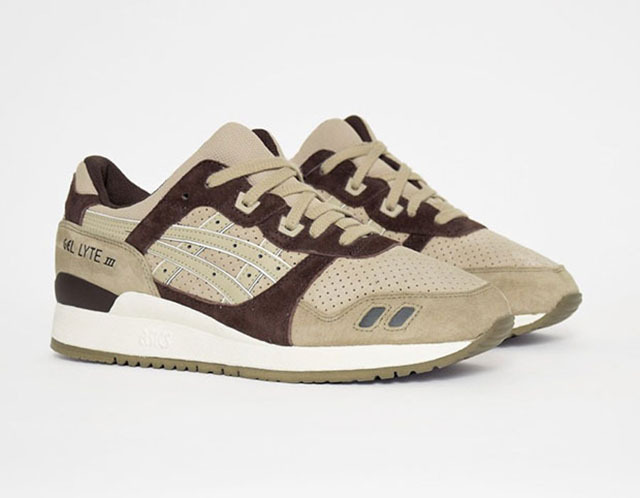 Asics GEL Lyte III "Coffee"
The Asics GEL Lyte III has been a go-to silhouette for Asics fans everywhere and today we share with you this earth-toned “Coffee” colorway. 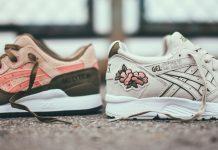 The uppers are constructed with mocha accents, french vanilla perforated leather and cappuccino hits along the toebox and heel. 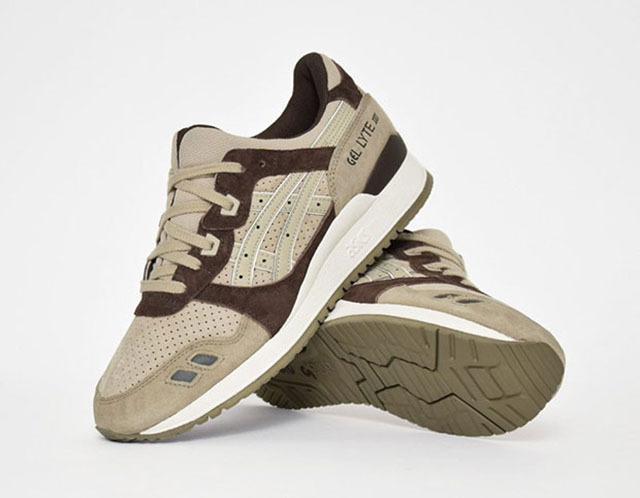 A cream midsole and a greenish-brown hue for the sole complete this shoe. 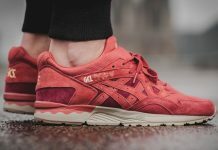 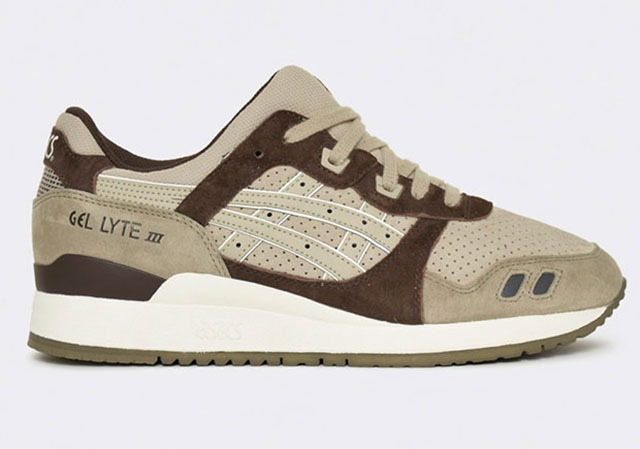 You can grab a cup pair of the Asics GEL Lyte “Coffee” at retailers soon!